Wolfsburg - Second from the top faces second from the bottom this Sunday when VfL Wolfsburg host SC Freiburg (kick-off 15:30 CET / 14:30 GMT), with contrasting ambitions in the two camps. The Wolves slipped further behind FC Bayern München at the top last weekend, leaving them with the objective of defending their current position, while Freiburg have ground to make up in the final ten games of the season if they are to avoid relegation. 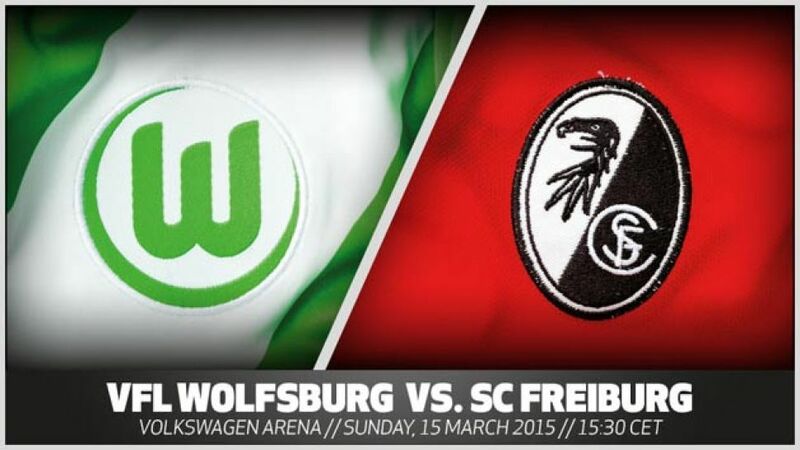 bundesliga.com sets the scene for Sunday's clash at the Volkswagen-Arena.